Welcome to Chaser Transport Inc.
Chaser Transport is located in Lula Georgia, 60 miles North of Atlanta. 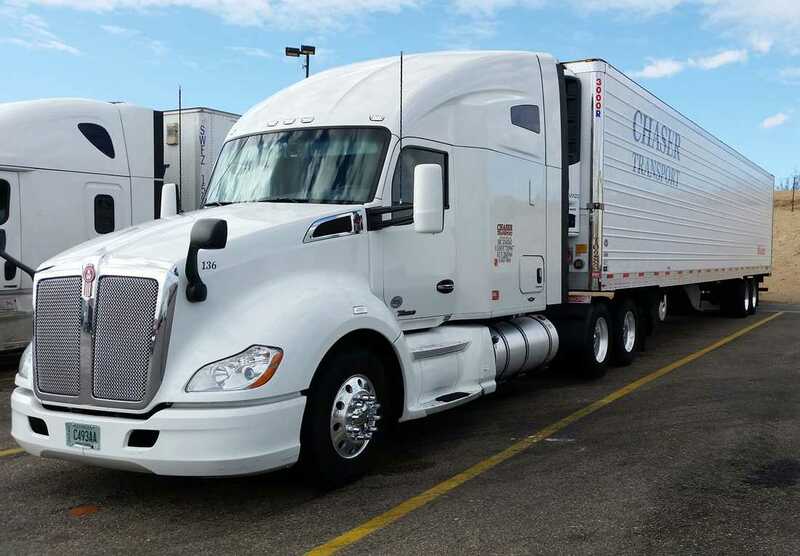 We run all 48 states but have dedicated freight to Oklahoma, Arkansas, Missouri and Kansas. We specialize in deep frozen freight, but also transport refrigerated and dry freight back to the southeast. Our drivers are family, we respect and appreciate each one and work with their needs before our own. continuously improving by striving to do the right thing efficiently and safely.